design looks very charming and made very carefully. Satin is in very great quality, thanks! It looks perfect! It fits perfectly, and it looks exactly like I thought it would! The color is so great and I am so excited to wear it. Thank you! The dress was absolutely wonderful. Everything was perfect! 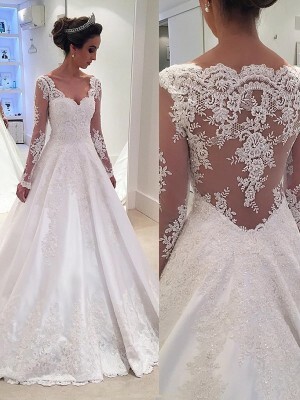 Every detail is so lovely, it makes the dress more stunning. Also the customer service is so great, they all helpful to my dress. The dress fabric is so comfortable, I can say that if I could give the dress 10 stars, I would! Thank you so much!!! The dress is beautiful and especially for summer time it will look very nice. The colour is fantastic! Smooth shopping experience for dresses.I have ordered from hebeos and they are always excellent to deal with. The order process is easy, items always arrive quickly and are just as described. Highly recommend! Thanks.Best sales ever i love this site!!! 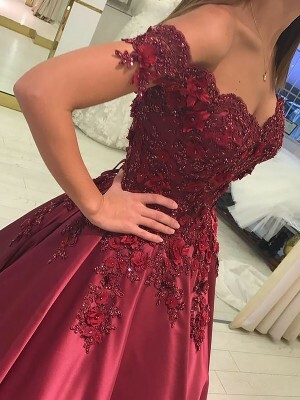 I have got my dress, It very nice and the quality is outstanding.If you are considering this dress, go ahead - it is beautiful!! The dress was fantastic! It arrived in great time so I had time to try it on. It looked great on and the colour was lovely. My only criticism is that it was a bit long (that could be my fault with the measurements) and that towards the end of the evening there was some wire in the bust area that was beginning to poke through the fabric and dig into me.Other than that, it was a great dress and I would buy from this site again, definitely! !